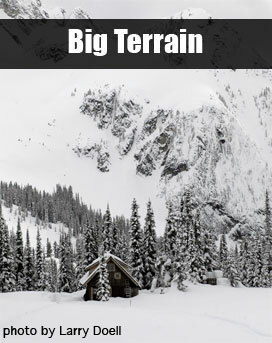 Valhalla Mountain Lodge | Backcountry Lodges of B.C. 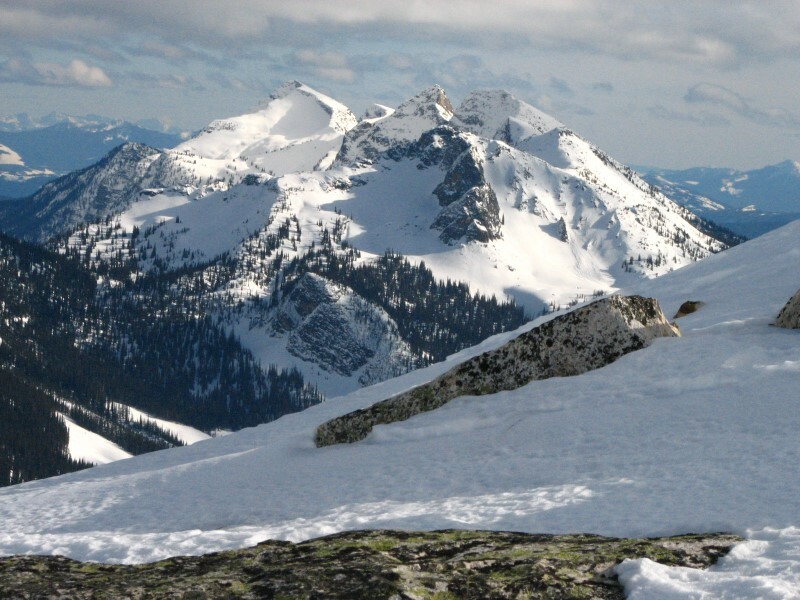 Valhalla Mountain Lodge | Backcountry Lodges of B.C. Valhalla Mountain lodge is “Playground of the Valhallas”. 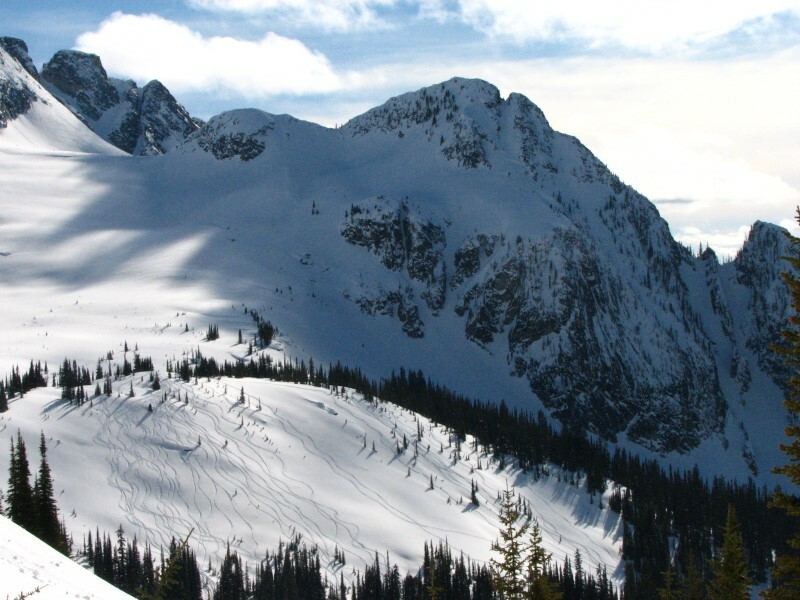 As one of the first backcountry lodges in British Columbia, we had the pick of the crop and chose this spot for its diverse terrain, incredible snow and spectacular scenery. Situated at 2100 metres, Valhalla lodge offers access to 12 alpine bowls, long tree runs, and an epic 1300 metre leg burner! For those looking to take it easy, there are numerous 300-1000 metre classic runs within a 30-minute hike from the lodge. The lodge offers five separate bedrooms, solar power, lighting , wood heat, cedar sauna and BBQ. Ski trips are available in the winter and hiking in summer.